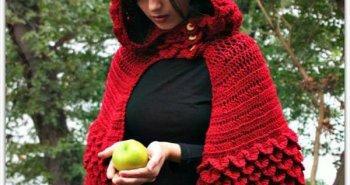 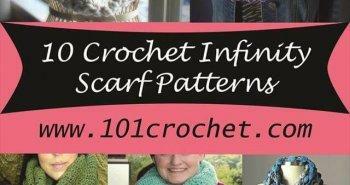 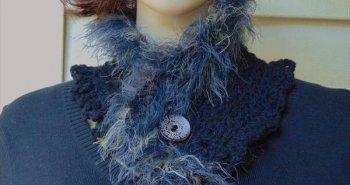 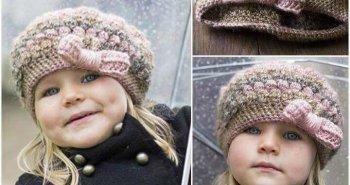 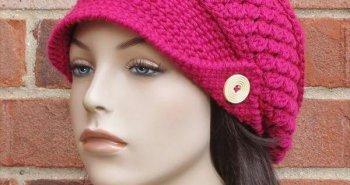 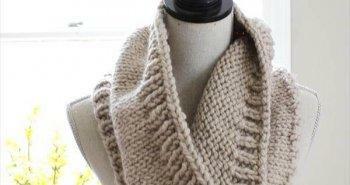 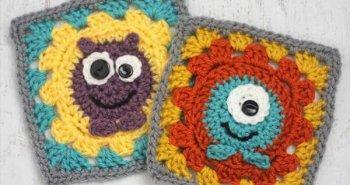 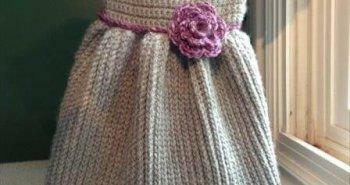 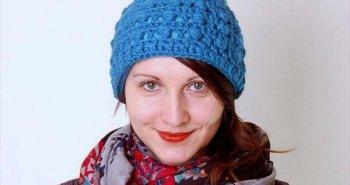 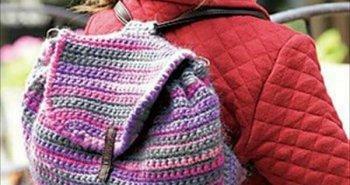 Best ever kids-friendly stuff you can achieve thought crochet medium is hat! 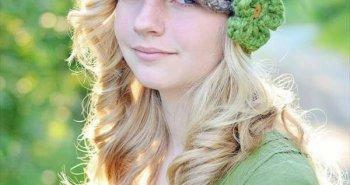 There are several different styles of crochet hats, each creating a unique look of you and some popular ones are crochet cowboy hat, crochet brimmed beanies, crochet newsboy hat, crochet derby or bowler hat and simple crochet beanie hat! 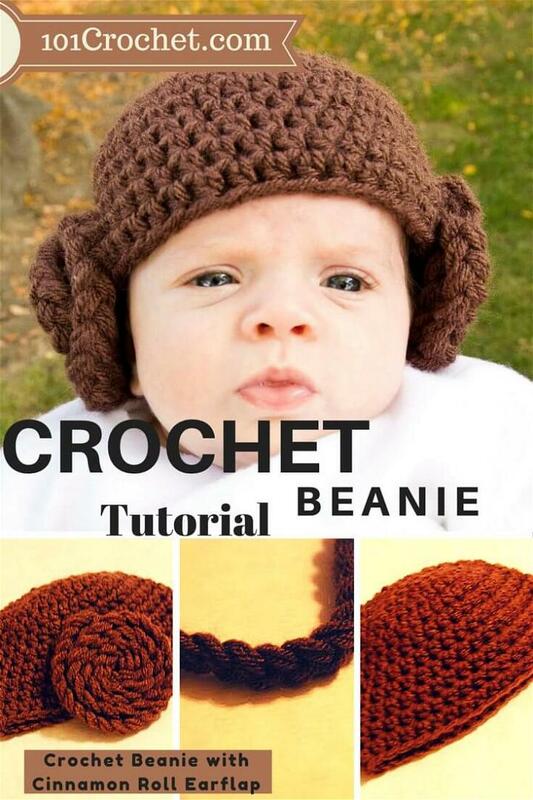 This time we are share this very unique inspiration of crochet beanie with cinnamon roll earflap pattern, perfect create an adorable look of your child face and is also a best winter wear to provide safety to your newly born babies in deadly cold winter days! 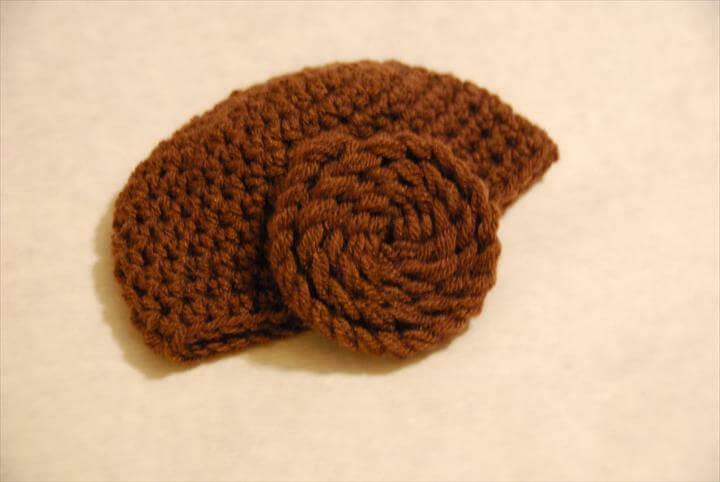 There is creative use of yarn and crochet hooks to see in this hat pattern and cinnamon rolls inspired earflaps just make the hat out of ordinary! 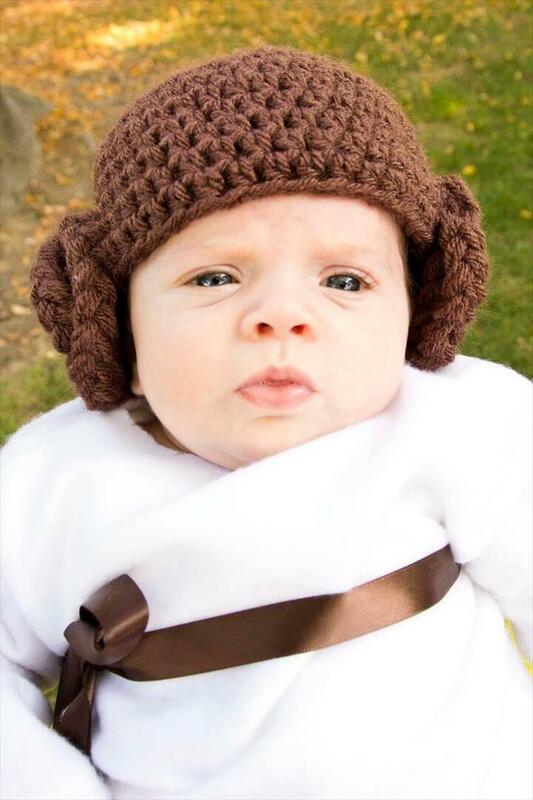 Learn about the perfect stitch gage, stitch styles and supplies to use in this free crochet baby hat pattern by clicking just once the link given below!